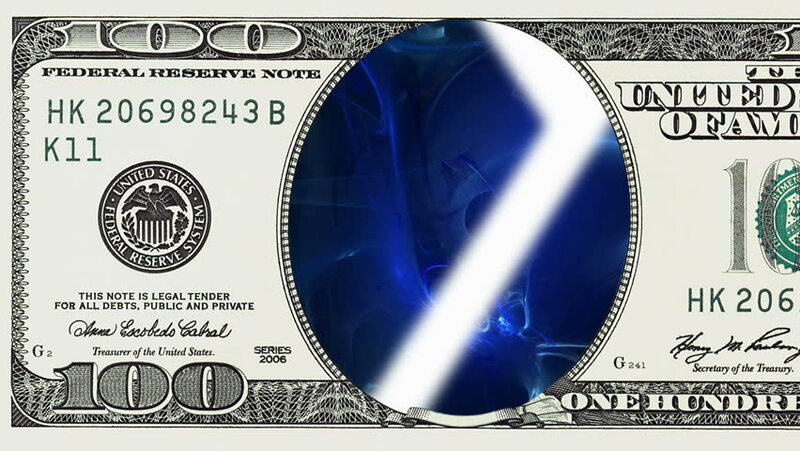 hd00:06Bubbles underwater background in frame of 100 dollar bill. Money gain or lose concept. hd00:16Mountain river waterfall in frame of 100 dollar bill. Money gain or lose concept.